Emergent Software, a top custom software development company as reviewed by the Minneapolis / St. Paul Business Journal, offers full-stack software development including Microsoft ASP.NET web applications, SQL Server remote DBA, website design, Four51 Storefront customization, SharePoint development, Salesforce consulting, ongoing maintenance & support and much more. Our team approaches every project like it’s the first of many engagements where long-term client satisfaction is at the core of every decision made. We’re Local. All of us. 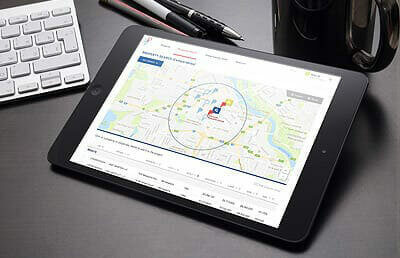 Emergent Software solutions are delivered entirely by talent based in the Twin Cities. Don't just “rent a developer”. Projects with Emergent include a team of professionals specializing in software design, development, testing, and maintenance. With our agile process, you’ll see progress earlier, collaborate with our team more often, and enjoy a quicker time to market. Long-term client partnerships and an impressive track record of delivery allows us to focus on delivering solutions over sales tactics. Our goal with every project is to minimize the need for custom development by leveraging existing best-in-class tools to solve our clients' problems. Need to slow development to reduce cost? We can do that. Need to deliver in record time? We can do that too! Control your budget with our flexible scheduling. Investing in our team's growth ensures cutting edge skills are passed on to you. After all, when you partner with Emergent Software; our team becomes your team. 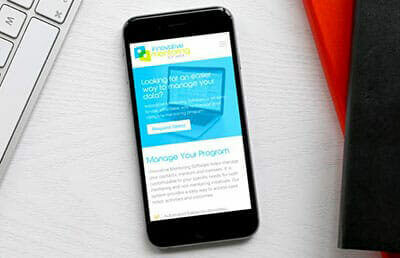 Emergent Software redesigned & developed a new mobile-friendly website to promote Innovative Mentoring Software's web-based software. 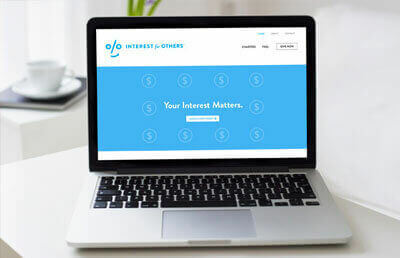 Emergent Software implemented the popular .NET Content Management System, Umbraco CMS, and integrated it with a custom web application utilizing Stripe for online payments and Plaid for bank account verification for online donations. Emergent Software transformed a promising concept into PinPoint, a game-changing property tax assessment web application.